Scott Stevens started his career as a union glazier, advancing to lead and foreman positions, then to estimator and project manager. 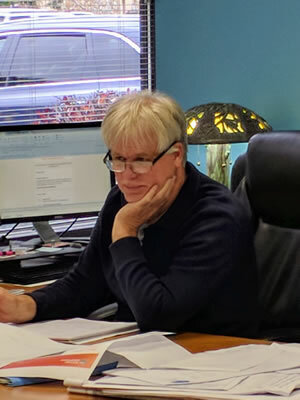 In 1993, after earning Bachelor of Science degree in Finance, Scott founded SGS Glass Co., Inc.
Scott's dedication to the glass industry is demonstrated by his years as an instructor at the Glazier Apprenticeship School. Scott is currently the chairman of the local Apprenticeship Training Committee. Scott manages a wide variety of projects. His recent projects include the following.